200 W. 39th St., 30th fl. Set 30 stories up in the Garment District, The Skylark delivers a classically styled cocktail lounge with expansive panoramic views of the Hudson River, the Empire State Building and Midtown Manhattan. With its multi-level indoor spaces, open-air rooftop terrace and warm furnishings, The Skylark is a truly all-season destination. 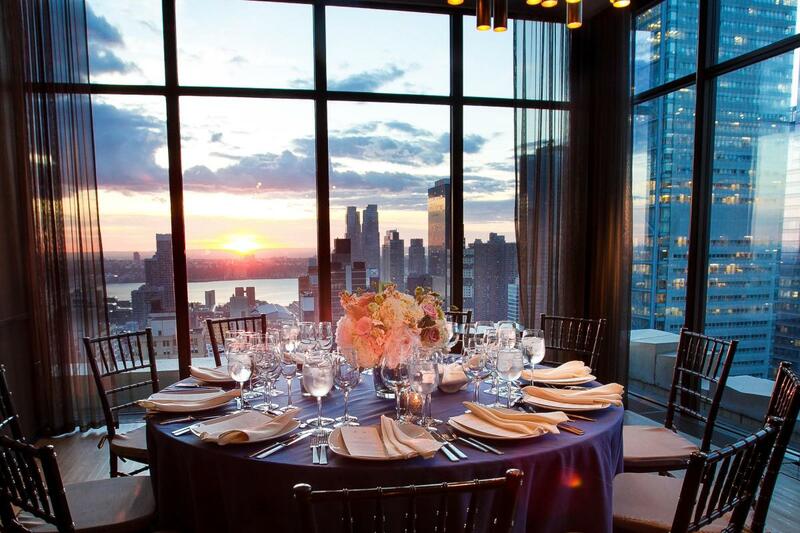 In cooler months, guests can enjoy breathtaking City views from the main lounge's floor-to-ceiling windows. Warmer days deliver an experience that flows naturally between the indoor and outdoor spaces. The Skylark delivers the perfect setting for intimate get-togethers, corporate events, weddings or any occasion.